It took me longer than it should to share my thoughts about this amazing new game, Hearthstone (Heroes of Warcraft) from Blizzard, best known for their incredible and genre-defining games, Starcraft, Warcraft and Diablo. While these games are serious affairs, Hearthstone takes on a lighter note as its ordinarily fearsome and powerful characters are reduced to gorgeous, animated cards in a deck. 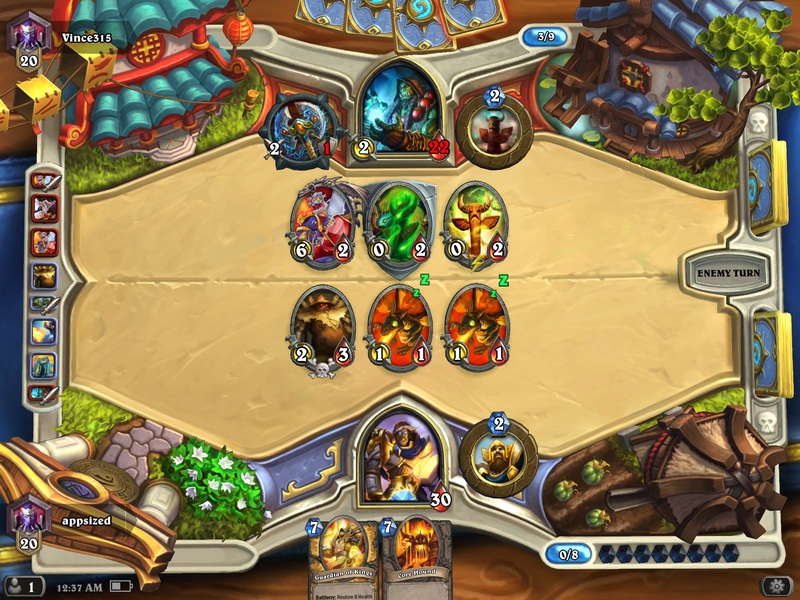 Hearthstone is a card game. If you’re not a big fan of these games (like I am) or if you’re new to them, then Hearthstone is by far the best introductory game you’ll find. Basically, you have a hero with his/her own respective skills and strengths, represented by specific cards. To boost your hero, you also have ‘neutral’ cards or cards that can be used for all classes of heroes. You have a deck of 30 cards and starting health of 30. Each turn gives you a specific number of mana corresponding to the mana required by the cards to be played. The goal is to defeat your enemy who may be AI (in practice mode) or a fellow player who is online (play mode, ranked mode or arena mode). 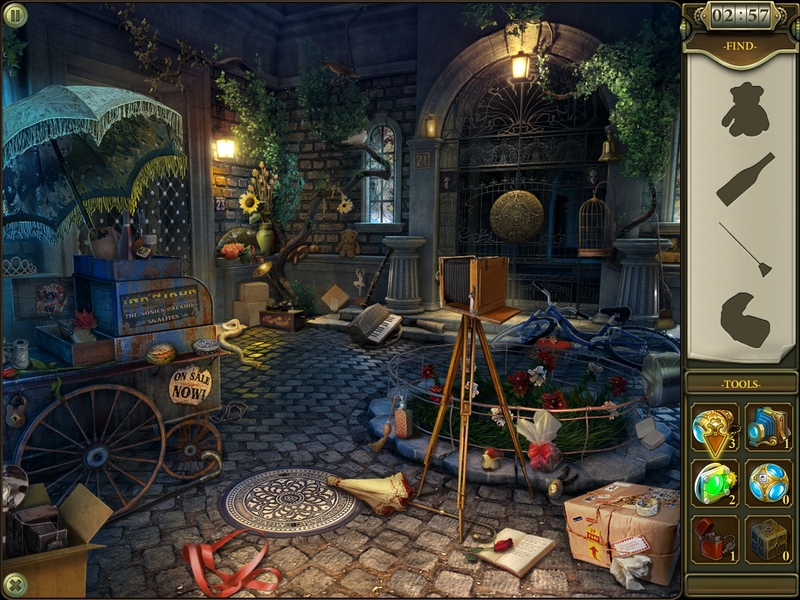 I haven’t got much patience for hidden object games (HOGs) of late, but I do appreciate most of them for the gorgeous design and interesting storylines. 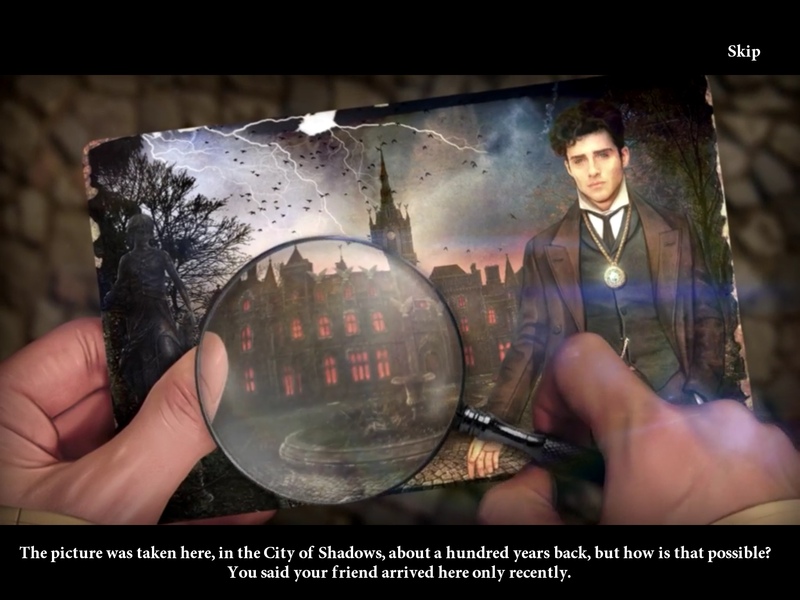 Hidden CIty: Mystery of Shadows (Free) by G5 Games is their latest title to hit the App Store. While there are plenty of HOGs out there, not many have explored the free to play model. In the past, HOGs were far more expensive than your usual games, owing to the depth and richness of the content. It also takes a lot of time and patience to finish one, hence a single HOG could last you for months, depending on how busy you are and how many games you play on average. 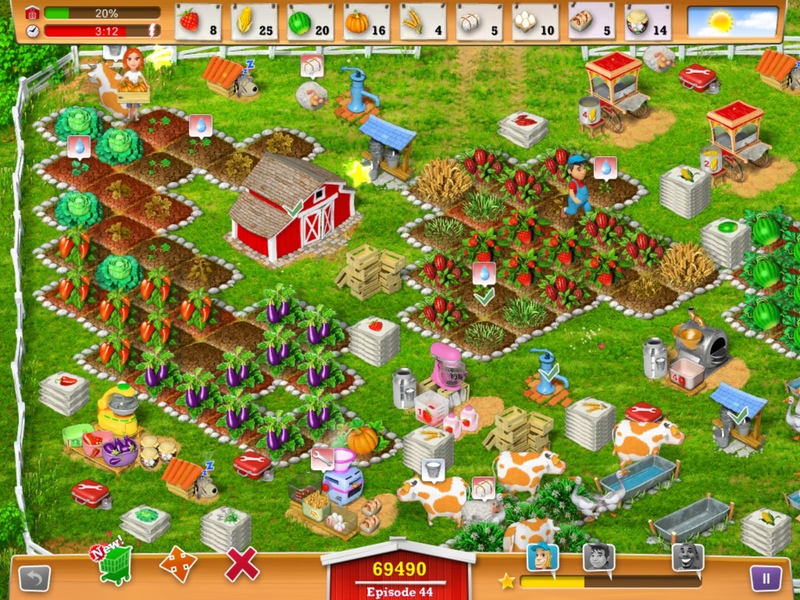 A game that's called “My Farm Life” might arouse suspicion for those, like me, who hate pay to play, freemium games that are cute and promising but require real cash to buy this and that. To my relief, and likely yours as well, My Farm Life HD published by Alawar Entertainment is not a social farming simulation game – it is actually the title of a fictional reality show where an unsuspecting aspiring actress is cast in the lead role to well, run a farm! If you're into frantic time management games, then My Farm Life HD deserves further examination. Read on! 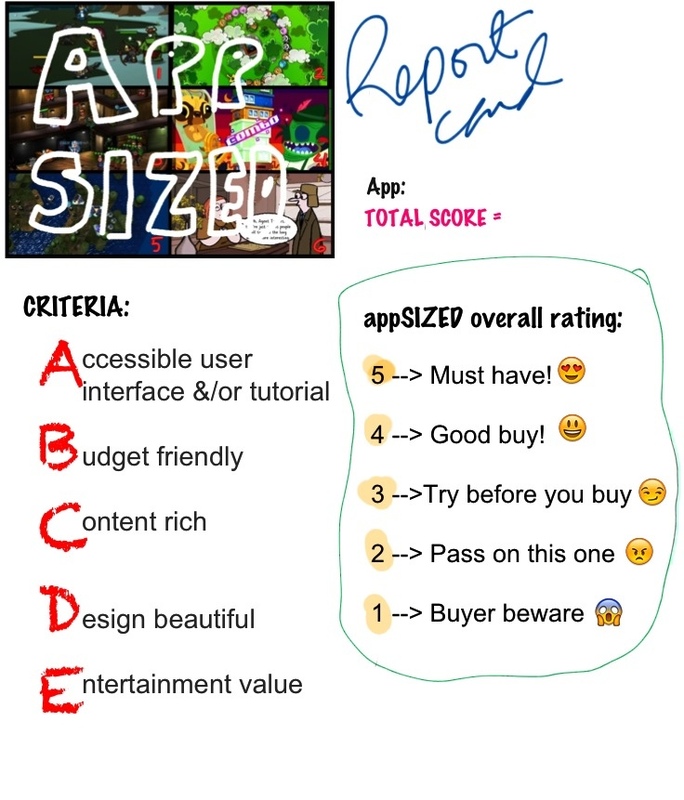 You know by now how much I love the original Monsters Ate My Condo (MAMC) – I have devoted an in-depth review and even a strategy, tips and tricks article to it. 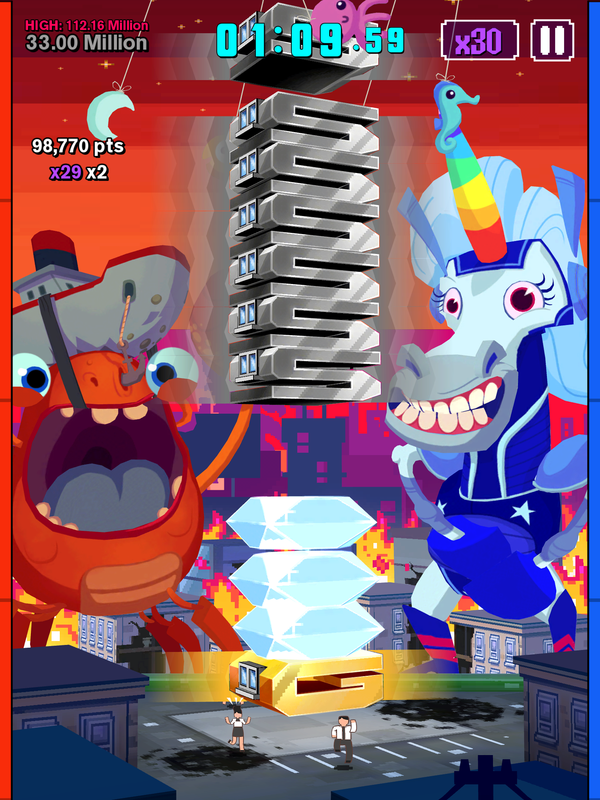 Now, nearly a year later, Adult Games and Pik Pok have come out with a sequel Super Monsters Ate My Condo (Super MAMC). MAMC is all about keeping the monsters happy and preventing the “condos” or tiles from falling, Jenga/Uno Stacko style. With a dancing unicorn, a baby-like crab, a businessman turned green monster and a yellow space dog breathing down your neck, it’s easy to tell that MAMC draws its inspiration and irreverence from crazy Japanese gameshows, making it instantly likable and addictive. With “Super” in front, you’d have very high expectations of a sequel to an already fantastic original. In a nutshell, Super MAMC retains most of the elements of the original except that the default game mode is Timed (2 minutes). In Super MAMC, you gradually progress in the game simultaneous with the tutorial, slowly unlocking more condos and special combos by fulfilling various level objectives all within two minutes, after which you get to spin the Monster Wheel to earn extra coins and power ups or boosts. Meeting the original gang of monsters and basically going through the sequel to one of my all-time favorite games, the inevitable question is: is the sequel as good as or even better than the original? iOS Weekend Sale Alert! 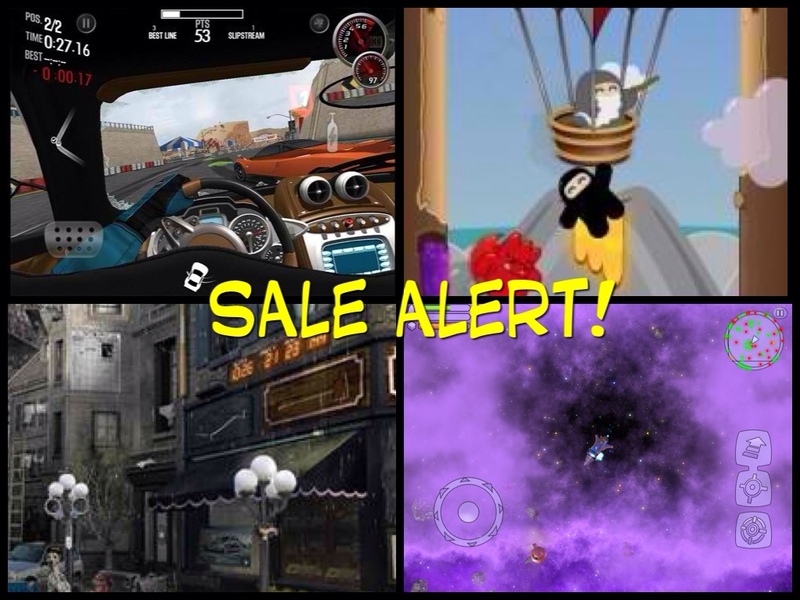 Ninjatown, Shift 2 Unleashed, Unlikely Suspects and Space Miner HD! 1) Shift 2 Unleashed (iPhone/iPad) – Love racing? Love the Need for Speed series? Then you wouldn’t want to miss EA Mobile’s freebie of the day. Yup, you read it right – it’s FREE. 2) Ninjatown: Trees of Doom (iPhone/iPad) – Climb your way to the top, ninja-style, in this utterly charming game kids will also love. 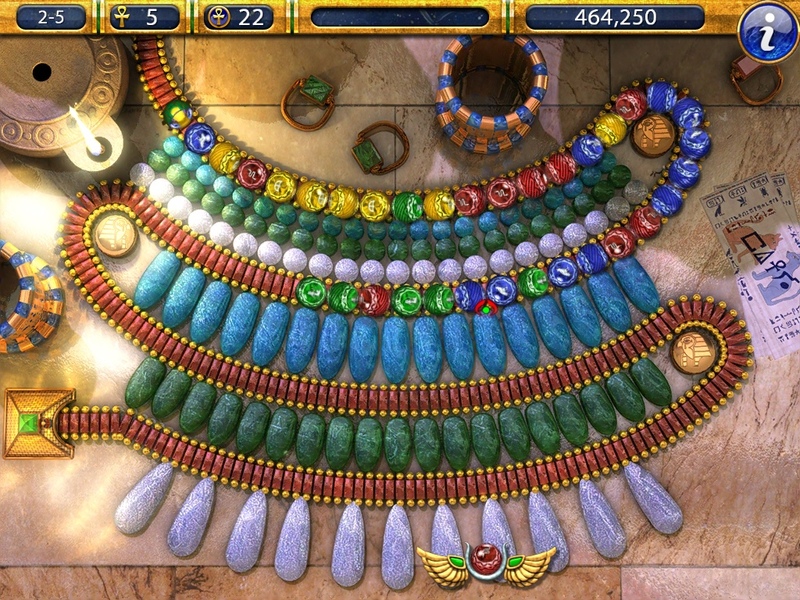 The game is FREE for a limited time to celebrate Venan Entertainment’s new game, Book of Heroes for the iPhone. 3) Unlikely Suspects HD: Full (iPad) – Hidden object adventure fans with a penchant for crime solving ought to check out this interesting title from MumboJumbo games, now on sale for $2.99 only. You might want to check out their other titles, such as the Luxor series and Midnight Mysteries titles, which are also on sale. 4) Space Miner (iPhone/iPad) – One of my favorite games, Space Miner HD makes busting up space rocks awesome thanks to its deep gameplay and wicked sense of humor. The fact that it’s FREE this weekend only is a once in a lifetime opportunity, so grab it now.